Another picture showing a simple installation of draught keg beer. This way would be OK for home use or to use on an outside bar. The gas comes out of the gas bottle and into the valve, then out of the valve into the side of the keg fitting. Then out of the top of the keg fitting and into an inlet on the flash cooler. It then comes out of the flash cooler and into the tap (font). Gas pressure could be set at around 22-25 psi on on Co2 for most lagers but the gas pressure normally depends on how warm the keg is. Set the Pressure higher on Keykegs though! No fob detector is required. We can supply all of the above equipment please visit our shop or contact us through our contact form. 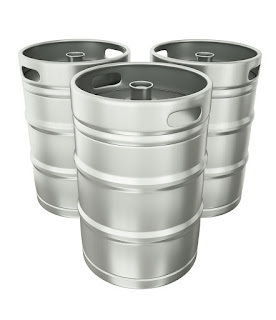 This setup will work for most home and outside bars for kegs or keykegs. 1x co2 gas primary valve, 1x keg connector, 2 keg connector fittings (1/2- 3/8 bsp), 2 x 3/8 equal elbow (john guest) fittings for the cooler, 1x flash cooler, 1x flow control to adjust the speed of the flow and a beer font/tap. We can provide all of the equipment for this setup call our office on 01293 862383 for details and prices. 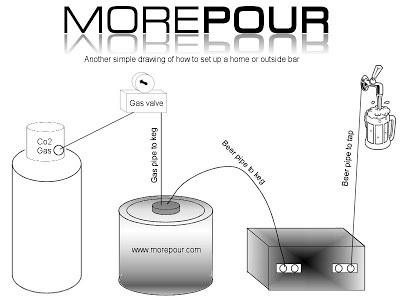 At Morepour we can install everything that you would need to be able to dispense draught beer, wine or soft drinks. Pythons, coolers, taps we can supply and install it all! 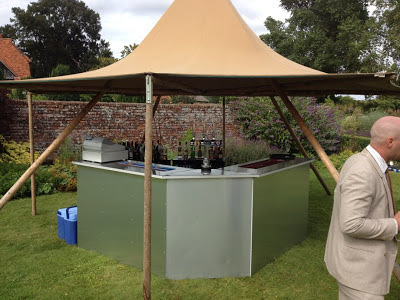 We can also supply hire of equipment for outside bars and temporary events ( see the bar hire tab at the top). Angram through the counter beer engines that we recentley installed at the Libertine in Bournemouth (formally the Hog's head). The place looks great inside go and check it out! If you are looking to hire a mobile bar for a large party or corporate event in or around the London area call us today. We can supply all that you would need to make the event stand out from the rest, we supply mobile bars with working draught beer, fridges, ice machines even slush puppy machines. 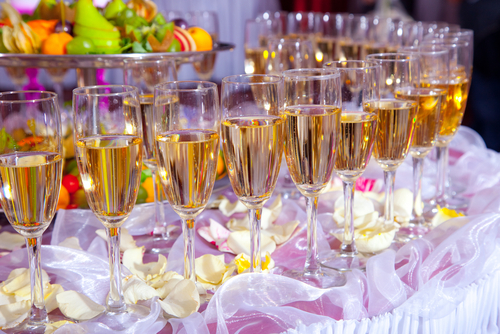 Our premium mobile bar package comes fully loaded with a huge selection of wines and spirits. We also offer the option to select from a range of draught beer/lagers. If you are not sure about applying for the temporary event license we can sort that for you too! If you're only interested in hiring the draught beer equipment we can also do that, we have a large collection of mobile bars, beer taps, coolers and everything else that you would need. 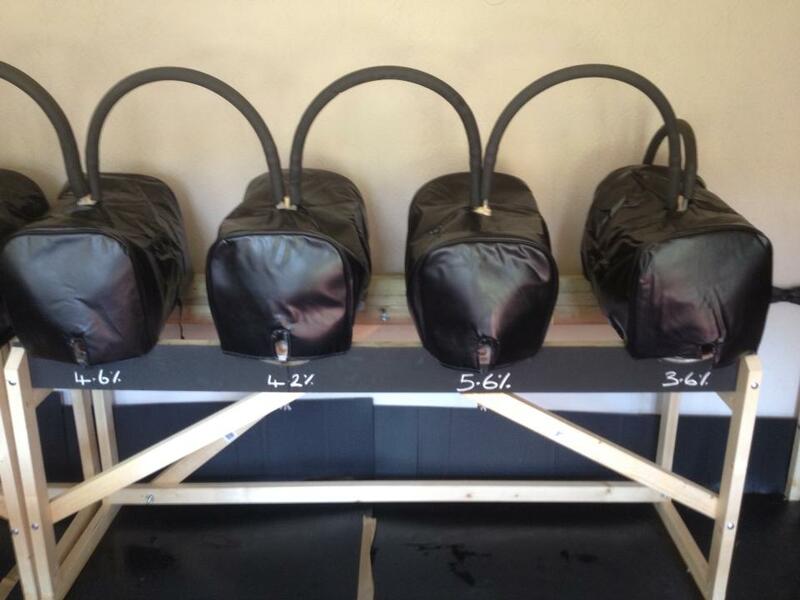 We are now also supplying cask cooling for beer festivals in and around the London area. Labels: Beer equipment hire London, mobile bar hire London, mobile bars London. 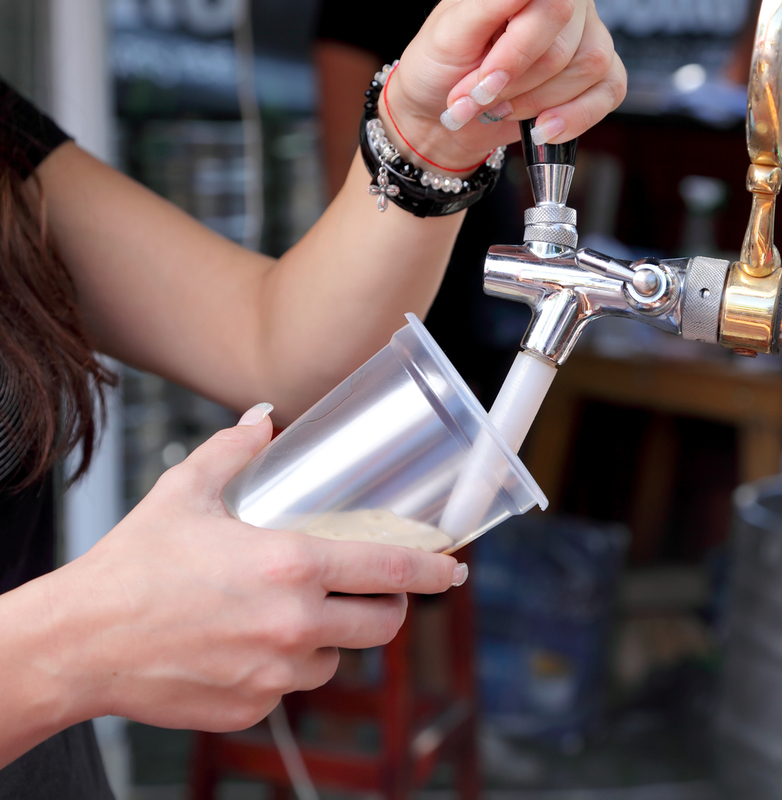 We can provide a fully licensed mobile pay bar with working draught beer taps, fridges, glassware, coolers and everything else required. We also have slush machines and real ale racking for large beer festivals. We also give the option of a keg rental service: You select which beer you want and we can deliver it with the dispense equipment, ideal for smaller functions and parties.